TITLE SONG: "You Only Live Twice"
You Only Live Twice is the soundtrack for the fifth James Bond film of the same name. 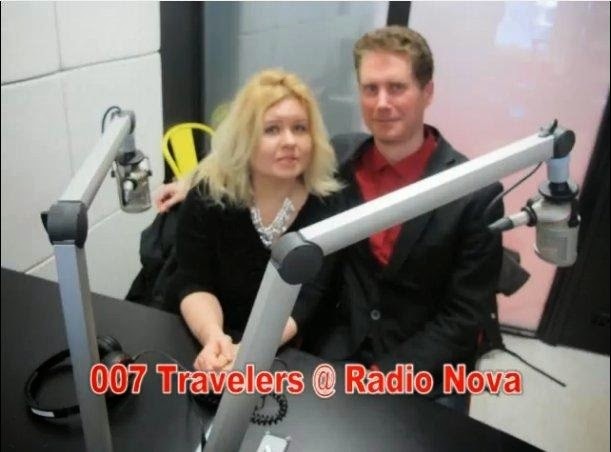 It was composed by Bond veteran John Barry. At the time, this was his fourth credited Bond film. 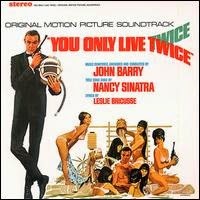 The theme song, You Only Live Twice, was sung by Nancy Sinatra, with music by Barry and lyrics by Leslie Bricusse. The film's incidental music is regarded as among the finest of Barry's scores for the Bond series. Capsule in Space, an impressionistic cue of layered piano and strings ostinatos, is probably the most famous piece of incidental music from the Bond series after 007. 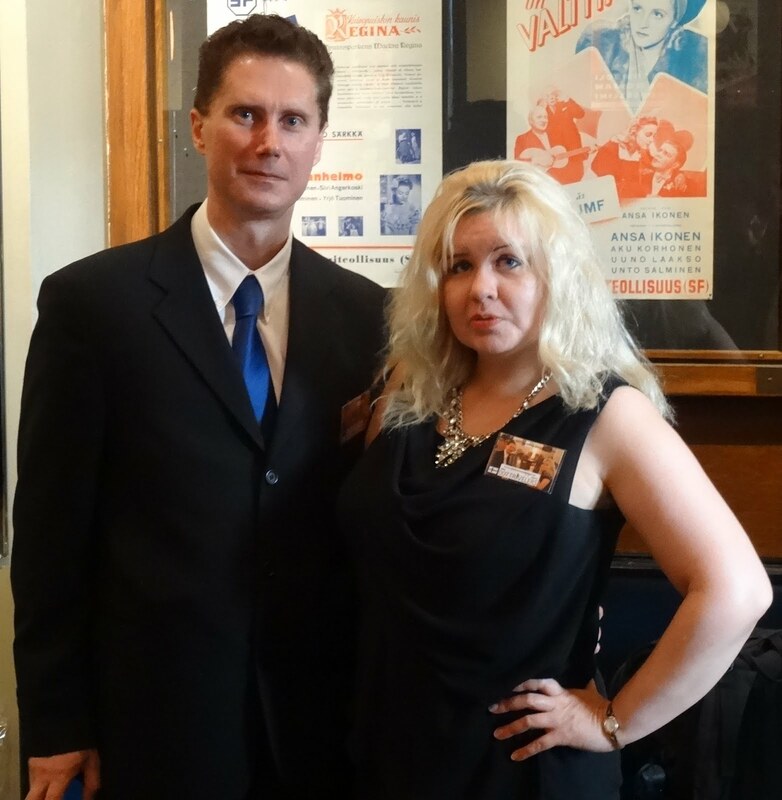 The soundtrack has previously been available in two versions on CD – the first, a straight reissue of the LP soundtrack, and the second, an expanded reissue including several previously unreleased tracks.